I’m not big on floorball, but I definitely don’t want to play or be a spectator if the roof is going to be caving in. 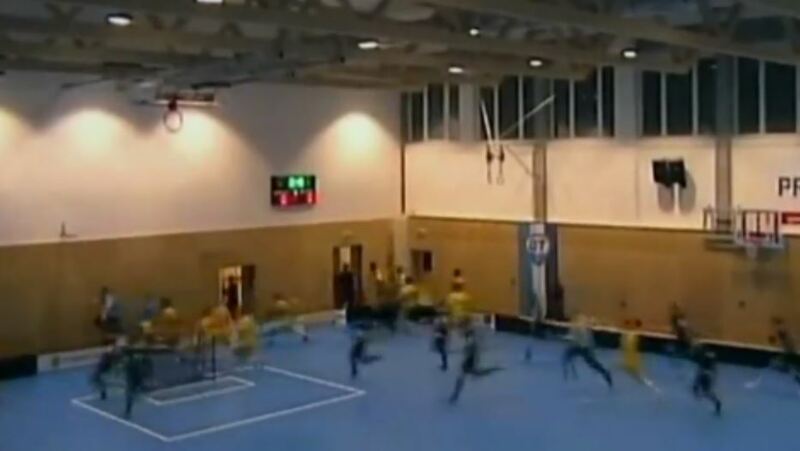 The roof of a newly built gym in the Czech city of Ceska Trebova gave out during a youth floorball match, as fans and players were forced to sprint to the exit doors.  According to the news site Denik.cz, all of the 80 players, officials and fans in attendance escaped without injury. According to reports, 16 inches of snow caused the collapse.